where is lower-triangular and is upper triangular. Notice that The command linalg.cholesky computes the cholesky factorization. 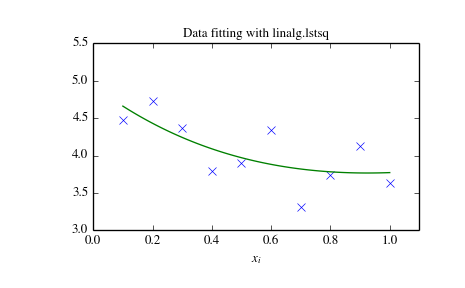 For using cholesky factorization to solve systems of equations there are also linalg.cho_factor and linalg.cho_solve routines that work similarly to their LU decomposition counterparts.